Last week, President Donald Trump ordered the Federal Bureau of Investigation to perform a renewed background check into Supreme Court nominee Judge Brett Kavanaugh in the wake of Christine Blasey Ford’s testimony before the Senate Judiciary Committee. 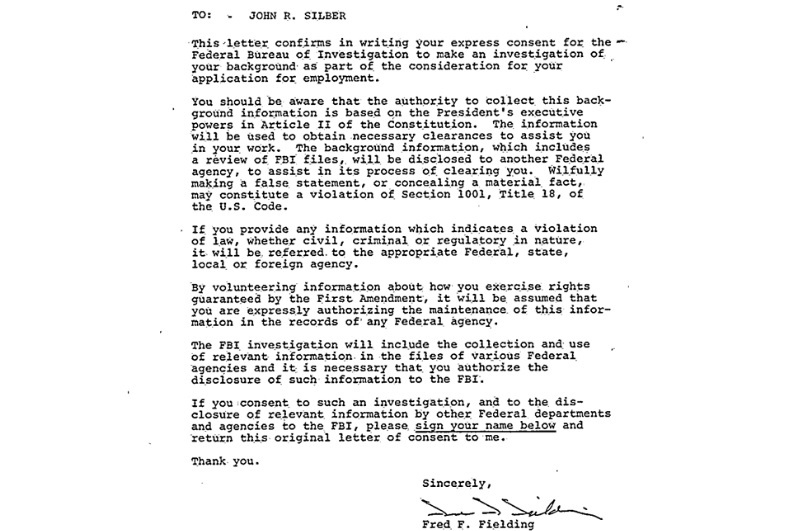 Pulling from what we’ve seen over the years in our work on FBI files, here’s some context on what that means. even though the interviewee otherwise praises Clancy’s character. What do background checks look for? Kavanaugh has repeatedly cited six prior FBI background checks he was subjected to that turned up no evidence of sexual misconduct. 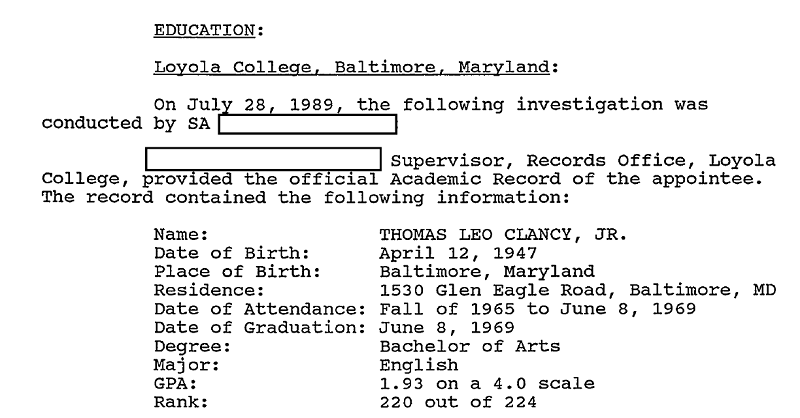 Due to the routine nature of these investigations, However, the Bureau would only discover said misconduct if it had resulted in criminal charges and come up in a criminal records check, been disclosed during one of the character witness interviews (which again, are largely sourced from family and friends), or Kavanaugh had disclosed that information on his Standard Form-86. So if Kavanaugh hadn’t included any allegations of impropriety in his SF-86, then the Bureau simply wouldn’t have looked for them. Which brings us to the question of what the FBI will be looking for in a renewed background check, and what are the potential consequences for Kavanaugh? First, background checks do incorporate new information, particularly when gleaned through interviews. 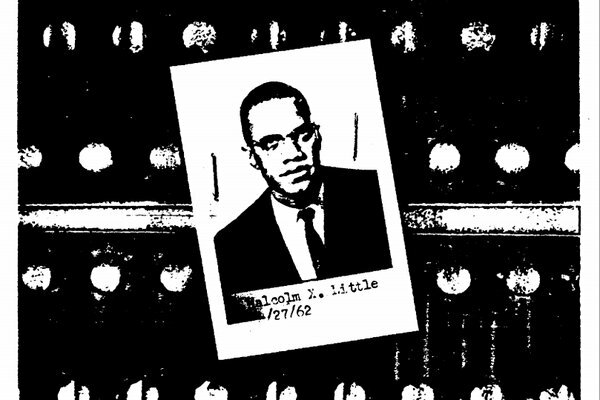 Though Jobs stated in his SF-86 that he hadn’t used any illegal substances within the last five years, several of those interviewed mentioned his past drug use. Which the FBI followed-up on in its interview with Jobs himself. and states that if anything illegal is uncovered, it will be referred to the appropriate authorities. So while it’s possible that Kavanaugh could face criminal consequences for either a clear-cut case of lying on his SF-86 or a follow-up police investigation, it is also extremely unlikely. Will it ever be released to the public? Although undoubtedly a summary of the FBI’s investigation will be made public, it’s extremely unlikely that the background check will be made public while Kavanaugh is alive. Some of this information is so sensitive, and involves so many other people, that huge portions of these checks are still redacted, decades later. 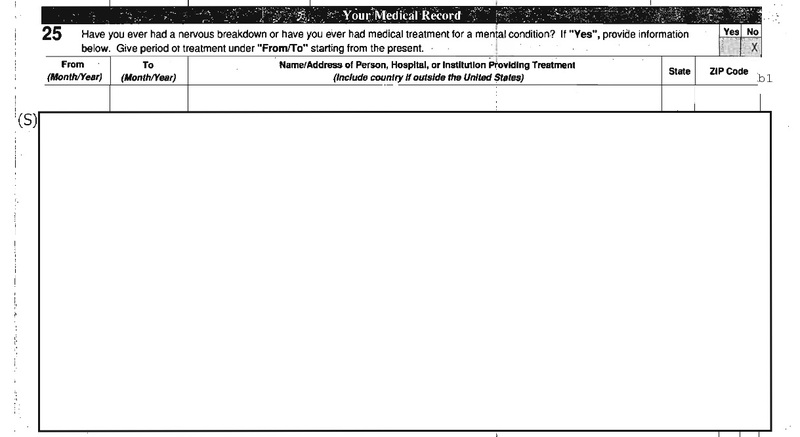 Jobs’ medical record on his SF-86 is redacted under the national security exemption. So like so much with the Bureau we’ll just have to wait and (not) see. In the meantime, you can explore a collection of background checks we’ve uncovered embedded below.